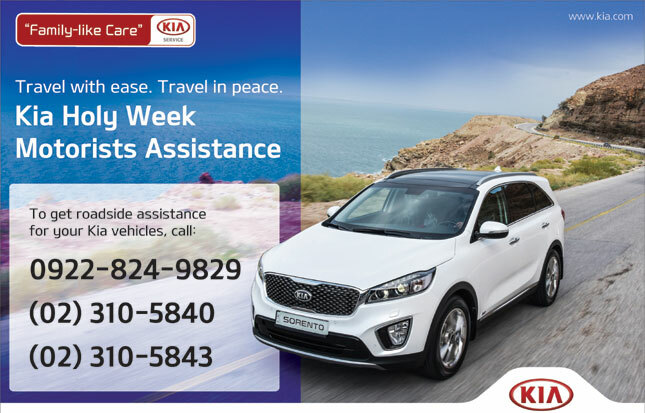 Columbian Autocar Corporation, the official distributor of Kia vehicles in the country, wants its customers to have peace of mind when they take a long drive this Holy Week. 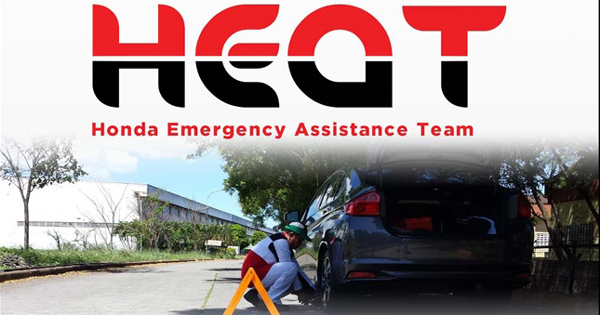 Through the Kia Holy Week Motorists Assistance, its "Family-like Care Service" program will be available from March 23 to 27 (Holy Wednesday until Easter Sunday). "Long road trips and out-of-town vacations are the go-to activities, but these can be easily spoiled by road mishaps," said CAC after-sales director Apollo Rosal. 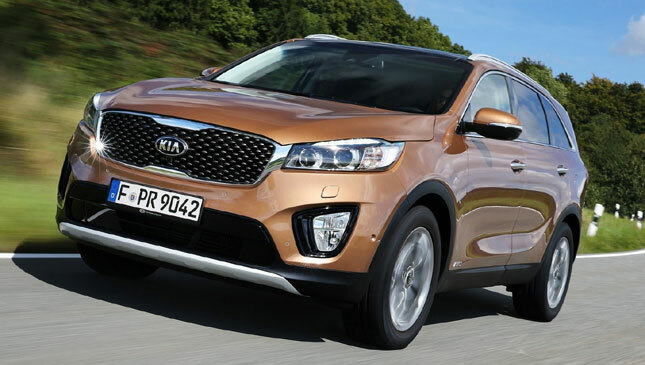 "We want Kia vehicle owners to always travel in peace knowing that family-like care is just a phone call away, even on long holidays." 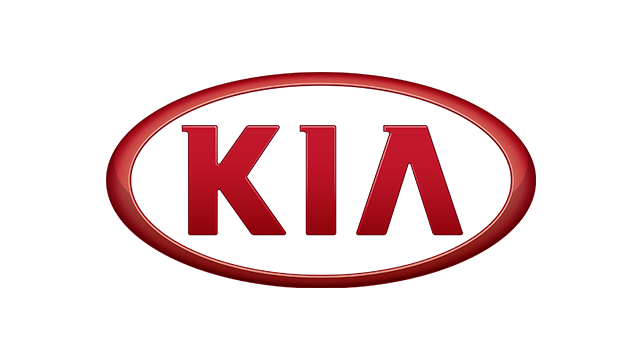 If you have a data plan or access to Wi-Fi, the Kia Service Official App may also be used to request for "family-like care." Launched in February, the app is available on the Apple App Store and Google Play for free. Have a safe road trip!